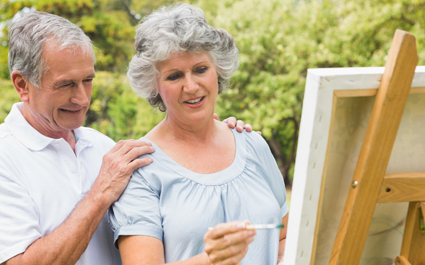 BRITAIN’S retired people are producing overwhelming amounts of poor quality artwork, experts have warned. Art industry insiders have warned that unless people in their 60s can be dissuaded from churning out paintings of dogs and landscapes the market will implode. Gallerist Tom Logan said: “With an ageing population, the UK has more and more retired people exploring the artistic potential they mistakenly think they possess. “Typically these pictures are titled Bicycles, Family, or Peaceful Beach. Often they are sold at small galleries that are also bistros. “Exhibitions of retired art are lucrative because relatives feel emotionally blackmailed into buying pictures of themselves, even if the strange proportions make them look like the big guy from The Goonies. Retired civil servant Stephen Malley said: “”I’ve even done a modern art piece, Blocks, and made some ceramic hedgehogs. “After I’ve conquered the art world I might write an espionage thriller called something like The Dragon Process. 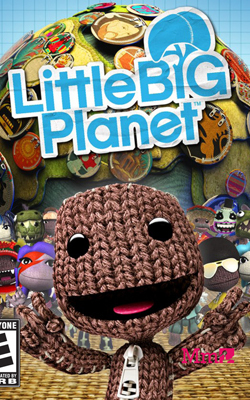 A DELIGHTFULLY cute crime spree was inspired by the Playstation game Little Big Planet, a court has heard. 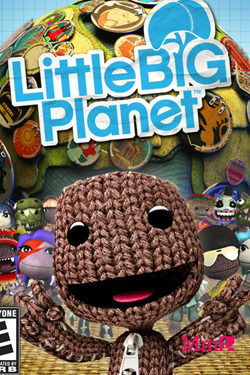 Teenager Wayne Hayes, 15, caused mayhem after playing the platform game set in an adorable miniature universe for 37 hours without a break. Prosecuting barrister Denys Finch Hatton said: Hayes was first seen breaking into a builders yard with a woollen hat pulled over his face, where he fashioned a seven-metre skateboard from a sheet of chipboard and the wheels from a delivery van. He proceeded to ride the giant skateboard down a hill and onto a dual carriageway, whilst jumping excitedly in the air. The court heard that Hayes was later seen attempting to attach wooden wheels to a horse in a farmers field. When challenged he fled into the grounds of a nearby castle, where he managed to avoid security staff and a number of amusing ghosts before attempting to climb the battlements.